Volunteers matter! 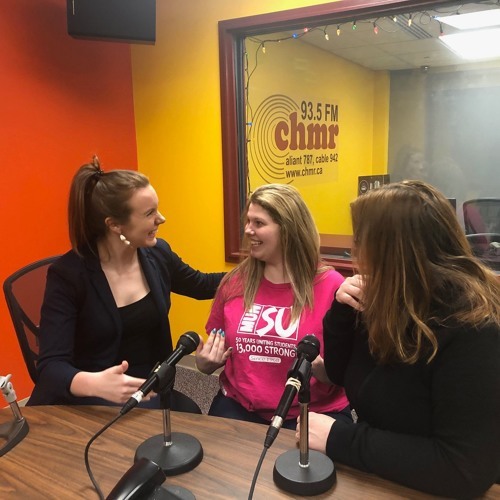 In this episode, Happy City's Jen Crowe talks with Memorial University's Dr. Shannon Lewis Simpson and Taylor Ivany from the Student Volunteer Bureau, about the when, where, why and how of volunteering, and the important role it plays in building both people and communities. Thanks for this -- excellent show! Really important point about lack of transportation preventing people from volunteering!